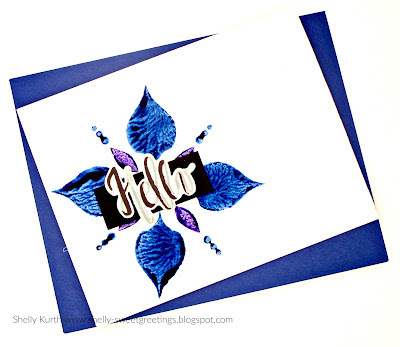 Fantastic card - so many beautiful patterns can be created, I am stunned!! 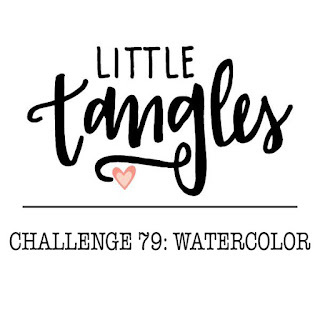 Thank you so much for joining us at Little Tangles challenge! I had to pop in an tell you how eye catching this is in the Gallery!! I love the CAS design, it really makes the colour and layout of the images pop. 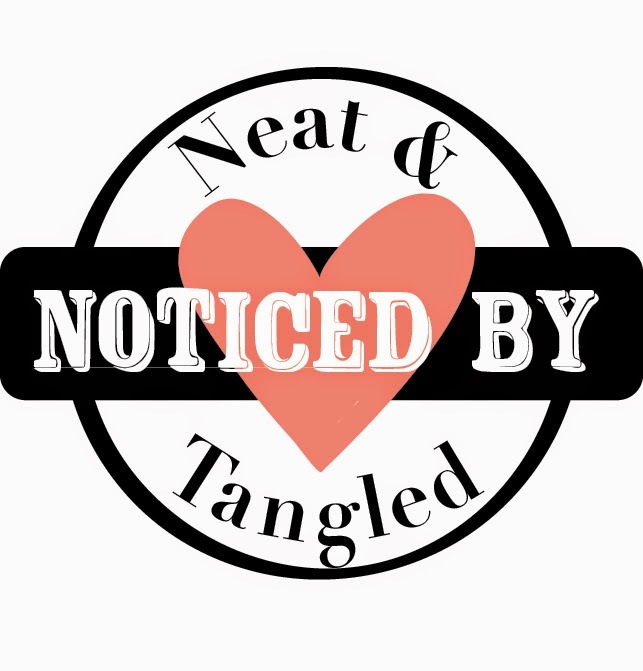 So very glad you shared this with us at Little Tangles! Oh my! Those vibrant blue leaves are sensational! Talk about a happy Hello card!